WORLD is a book and those who do not travel have read only one page. Embrace a Lifestyle of Travel. Explore the offbeat roads, unknown destinations and diverse cultures. 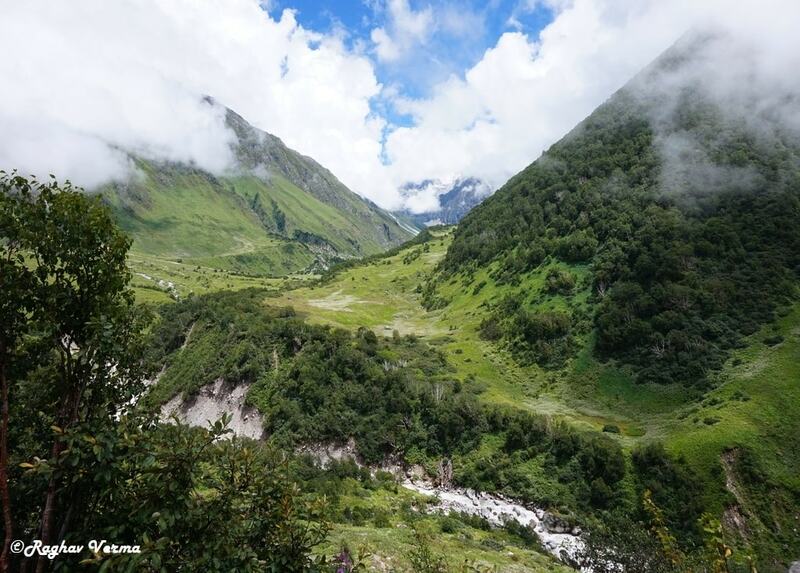 Challenging trek to spectacular beauty of the mystical valley. One of the oldest cities on this earth, Istanbul is a delight to history lovers. 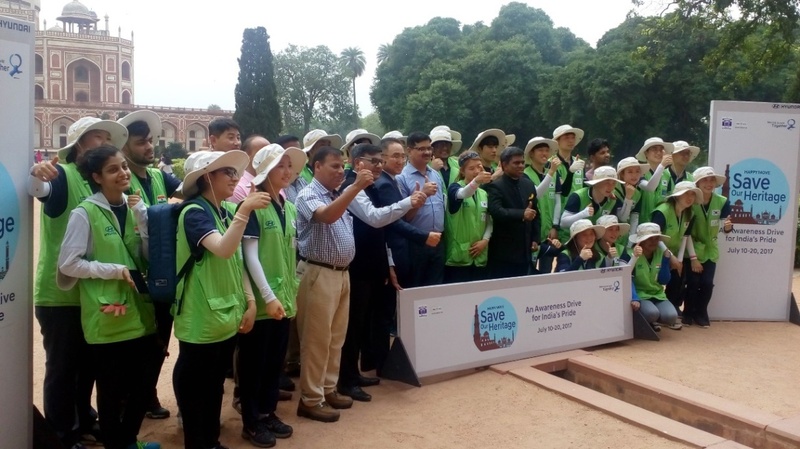 Initiative by Hyundai Motor India. Stones defying laws of Engineering have stood firm for >1000 years. 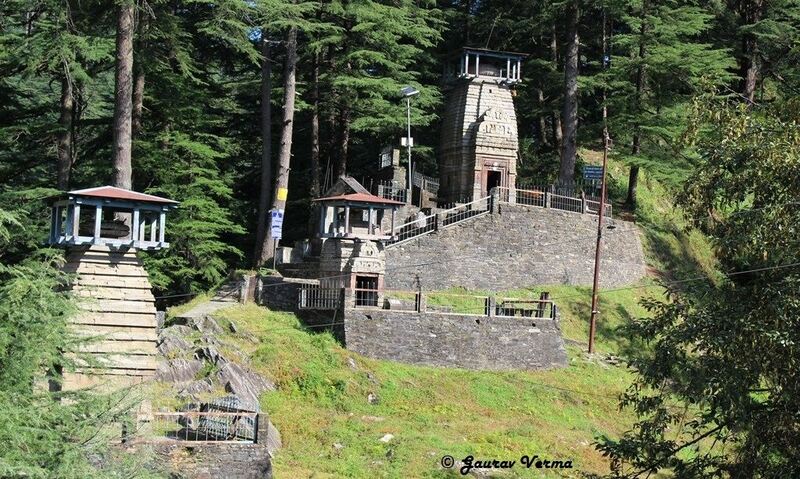 500 temples are spread across the hills surrounding Jageshwar Dham. 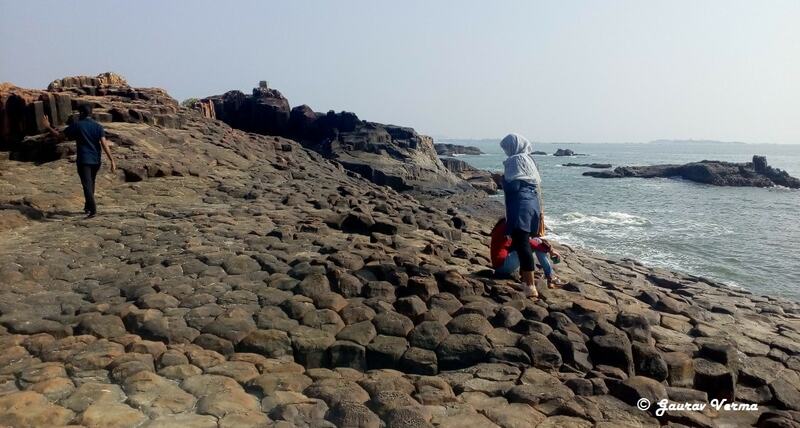 Hexagonal basaltic rock formation - Become a Geologist here. Where people used to celebrate festivals, sit together in the night along side the bon fire and which was once an oasis in the Thar desert, is now an abandoned spot. Along with Bhangarh, this place Kuldhara is considered as one of the most haunted and cursed place. Why...? ﻿﻿Most of the curiosity is centered around the main village of Kuldhara where the head of Paliwal clan used to live. However there 84 more villages around Kuldhara which are lying abandoned. With their knowledge and enterprising nature they turned Kuldhara (and 84 villages around Kuldhara) into a flourishing place for trade and commerce activities. The Paliwals were skilled farmers and were adept in cultivating crops like wheat in the desert lands. It’s true, they were masters in identifying rock layers underneath the sand which could hold the required quantity of water for cultivation. Such was effluence built into the region by Paliwals that each new Paliwal family was welcomed with a brick and a gold coin from every other family in the village. Brick was meant to build a house and gold coin to start a livelihood. I have not heard of such levels of prosperity and brotherhood in the history of mankind. 1. The prosperity of Kuldhara had become a thorn in the eyes of Mughals/ other invaders. It is said that in the 18th century, a raid from the invaders resulted in the exodus of the Paliwal community from the Kuldhara area. It is belived that all the water sources and wells got poisoned due to dead animal carcasses, While leaving, a curse was put on the Kuldhara, which stays till date. 2. Once a prime minister of the region (Jaisalmer), Diwan Salim Singh got captivated by a beautiful girl of this community and wanted to marry her. When his proposal was not approved by the community, he threatened Kuldhara residents with dire consequences. To preserve their dignity and keep honor intact, Paliwals from Kuldhara and nearby 84 villages made an exit in one night (around 1825 - 1830). While leaving, a curse was put on the Kuldhara that this place will never see any inhabitation, which stays till date. 3. Taxes were increased by the government/ king to such an extent that residents had no option but to leave. Widely believed and accepted reason is the 2nd one. However when looking at the condition of the houses, it looks highly improbable that this desertion took place only 200 years back. None of the houses have roof or even a part of roof intact. Houses look like they are lying in this state for much more than 2 centuries. Other reason to question this belief is that this was a peaceful exit, and residents took with them only bare necessary stuff and there was no fight. This cart got left behind, most probably there were no animals left to drive this with the Paliwals. So structure of the houses should have remained intact, albeit gradual deterioration with time. One house which is said to be of the head of the tribe has roof intact. Belief and logic do not coincide here, mystery is still unsolved. I personally feel that something related to reason no. 1 is more appropriate. Generally raiders/ invaders after looting, used to destroy everything, India is a witness to many such raids. Whatever be the reason, the status of Kuldhara as a paranormal activity infested place is intact. Visitors to this place often complaint of uneasiness, touching on shoulders and sudden drop and rise in temperatures. Around 19 km. 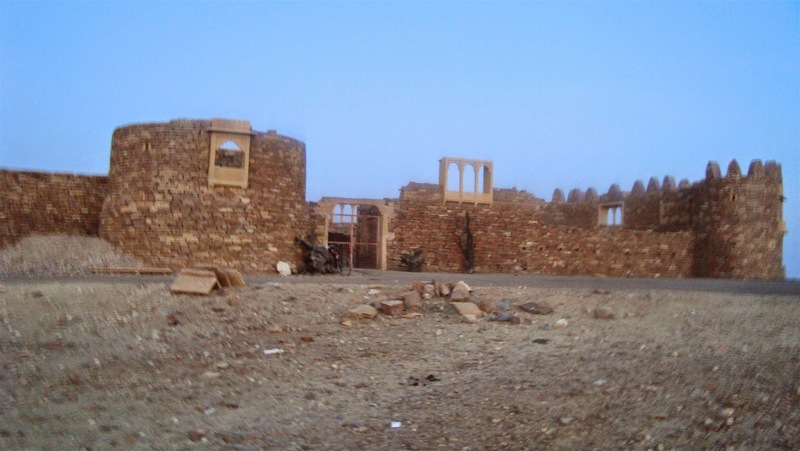 from Kuldhara is Khaba fort, which again was abandoned along with the Kuldhara. Now ASI has taken over and converted it into a museum with ancient artifacts on display. Walking around this fort gives a feeling associated with minimal human activity, however one can find lot of peacocks around this fort. From top of this fort one can another abandoned village with all the houses in ruins. 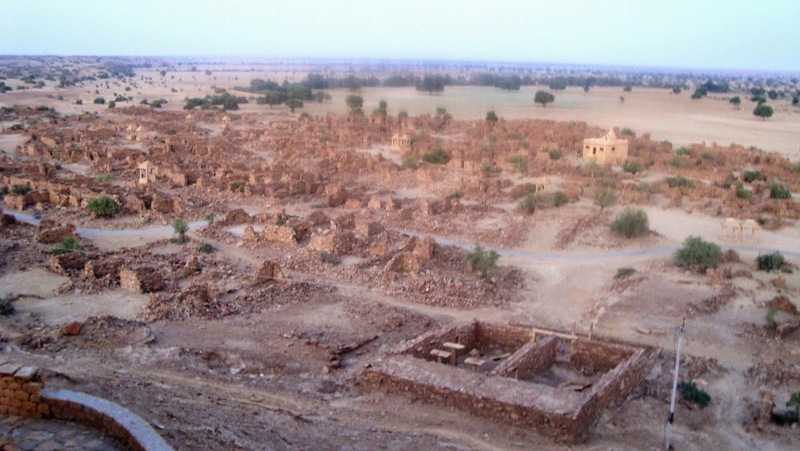 This village was inhabited by 80 families of Paliwal brahmins and got abandoned along with Kuldhara desertion. Now Paliwals reside in many parts of the country and doing well, but some of the Paliwal Brahmins do not celebrate Rakshabandhan till date. 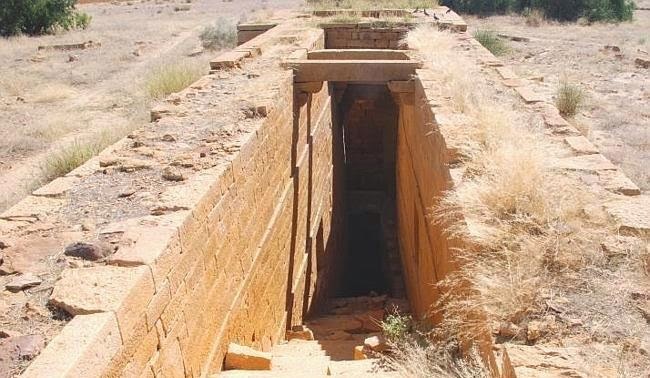 It is believed that they abandoned Kuldhara on the day of Rakshabandhan. The place is different and not so popular in the tourist circles, only visitors are inquisitive souls like us. Situated at a distance of 23 Kms. from Jaisalmer city, one can hire auto rickshaw or taxi to Kuldhara. However to include Khaba fort in your visit, take a taxi. All rights reserved with the author.. Powered by Blogger.